At C Lee Services, we understand the importance of drain cleaning. We work hard to serve our customers in the Barberton area and beyond, ensuring that their drains are clean and cleared from debris. Our residential, commercial, and industrial Barberton customers deserve the best from us and that’s why we offer services such as drain cleaning for your property. Why should drains be cleaned? Drain cleaning in Barberton is an important part of keeping your plumbing running smoothly. Drains can easily become clogged, blocked, or otherwise disabled due to debris and other buildup in your pipes. With drain cleaning, you don’t have to worry about that. Our drain cleaning process will easily remove debris and other buildup from your drains, leaving them running smoothly. Drains can become clogged for several reasons. A buildup of hair, skin cells, soap scum, and waste can easily occur in the bathroom. In kitchens, grease, fats, and other food waste can dramatically impact the health of your plumbing system as these materials will develop tough clogs that are difficult to remove. 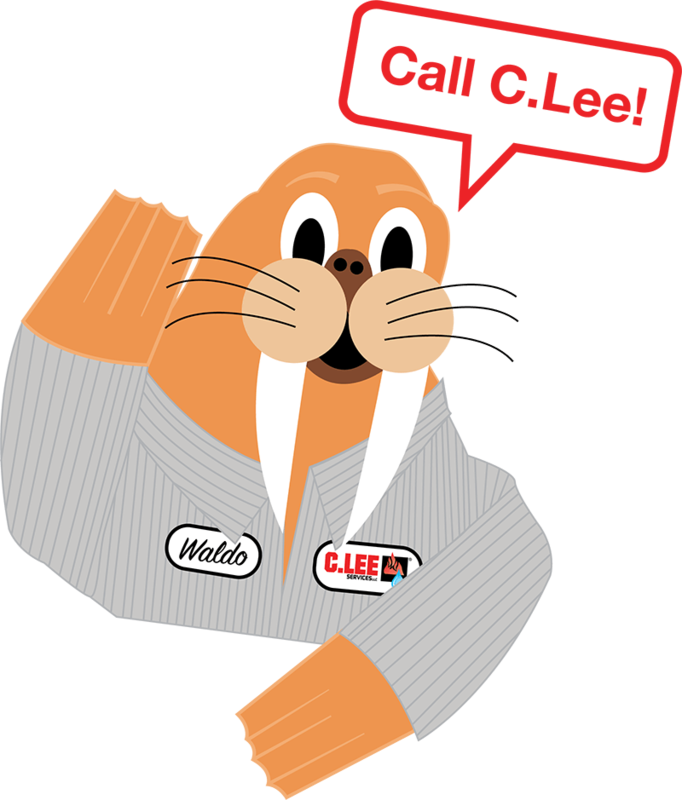 How does C Lee Services clean my drains? 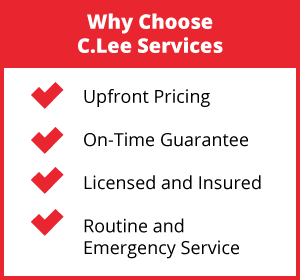 C Lee Services begins by doing a preliminary inspection of your pipes. This allows us to figure out the exact makeup of the clog in your pipes, as well as the best way to resolve the issue. Because different clogs have unique makeups, they can require different levels of resolution and intensity of care. After our inspection, we will proceed to diagnose the clog. This means we’ll figure out the makeup of the clog and the best way to remove it. After that, we can fully detail our findings so that you are aware of the problem and the best solution available. C Lee Services offers both hydro jetting and drain snaking services, both of which are viable ways to resolve clogged or blocked drains. Depending on the makeup of the clog, we’ll use one of these two methods. Drain snaking utilizes a pushing technique to remove debris from the path of the pipe and clear it. Hydro jetting uses highly pressurized water to remove larger-scale clogs, such as hair clogs or clogs found in the drains of a kitchen. Both are eco-friendly and minimally invasive. Each system has its own benefits, so we can fully discuss the method that fully addressed you and your property’s needs. Drain cleaning services are used for emergency services, such as a clogged toilet or blocked shower, as well as for preventive maintenance services. Drain cleaning is a procedure that should be completed once to twice a year, depending on your home or building’s age. If your pipes are older than forty years, we typically recommend a drain cleaning at least twice a year. 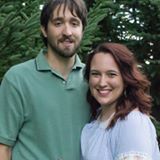 However, if you have newly installed pipes or pipes less than forty years, once to twice yearly might be more appropriate. Regardless, we can perform a full inspection of your property in order to see how often your drains should be properly maintenanced. Call C Lee Services today for your drain cleaning services. We can fully detail the right solution for you and your property. We can also discuss a regular maintenance plan that will make sure that your drains are flowing freely year round. If you need your drains cleared, call C Lee Services today.